After… – eating out, – weekend, – Holiday, – celebration, – anniversary, anything is possible. We are try doing our best, just sometimes ourself is not on the first place or not in our priorities. We are like our company – family, friends and our social life not always helping keeping ourself on the right direction. When this is happened, after realizes is of having done wrong can be feel guilt. 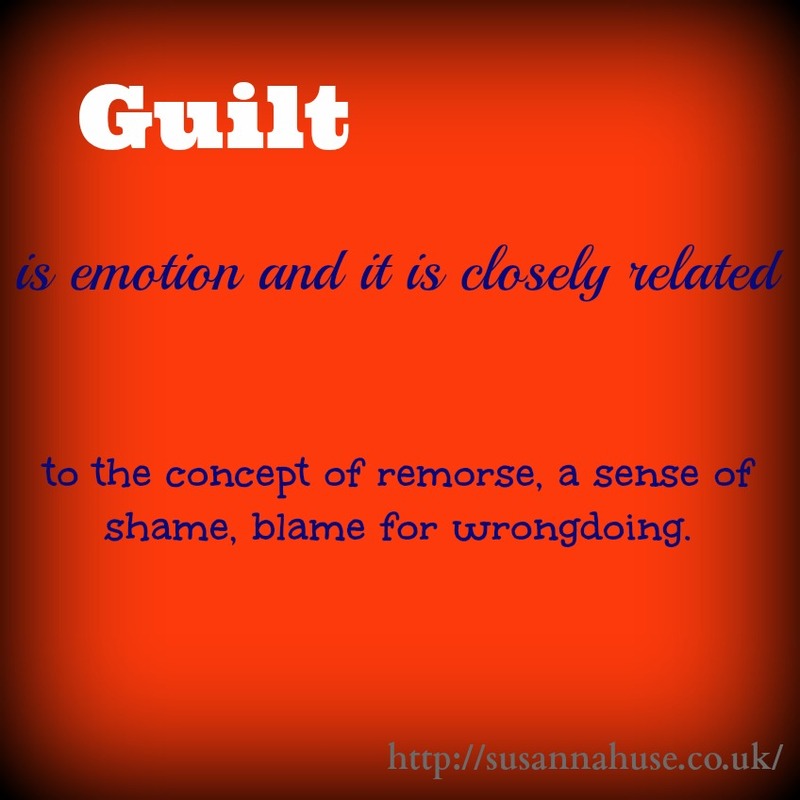 Guilt is emotion and it is closely related to the concept of remorse, a sense of shame, blame for wrongdoing, and this is not helping. Healty is everyone own responsbility, and when you are start looking after your weight, nothing is helping. Then please remember your goal, and why are you use weight-management program. We are can’t skip our life event: eating out, weekend, Holiday, celebration, anniversary, and then we can eat-drink more than normal. Just keep carry on your weight-management program. Weight control is achieved with a calorie-controlled eating plan. It is important to maintain adequate fluid intake. Herbalife nutrition programmes are intended for use as part of a healthy diet in conjunction with regular physical activity.